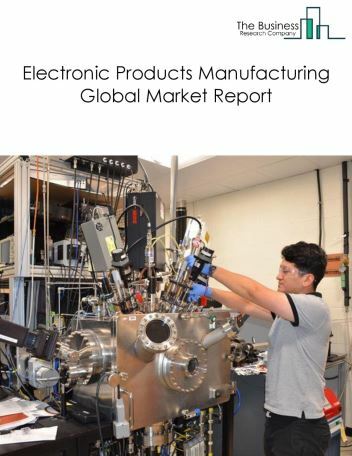 Major players in the global electrical and electronics manufacturing market include Samsung Electronics, Panasonic Corporation and Intel. 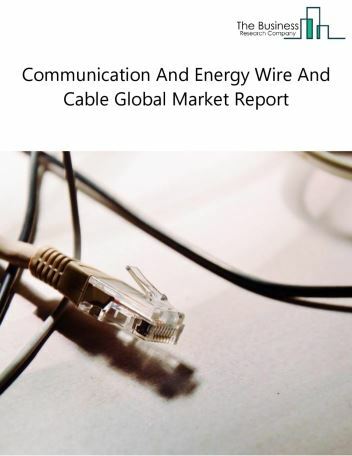 The electrical and electronics manufacturing market size is expected to reach $3 trillion by 2022, significantly growing at a CAGR of around 4% during the forecast period. 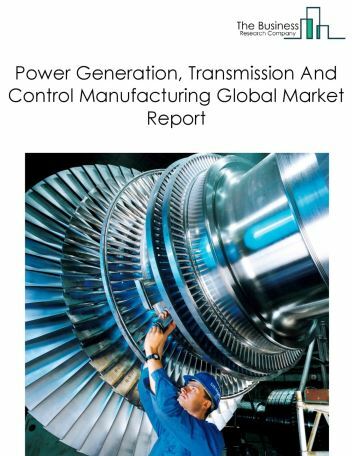 The growth in the electrical and electronics manufacturing market is due high sales volume and value of switchgears, transformers and other electrical equipment and economic growth. 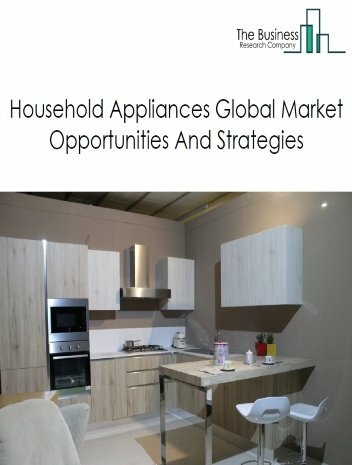 However, the market for electrical and electronics manufacturing is expected to face certain restraints from several factors such as increasing inflation, changing government policies. 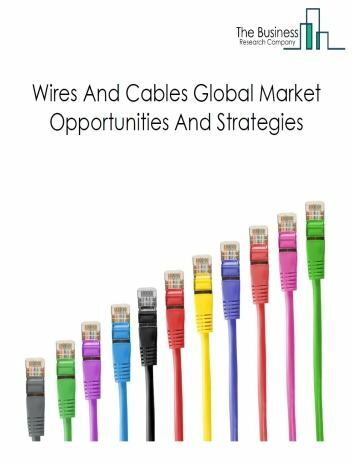 The global electrical and electronics manufacturing market is further segmented based on type and geography. 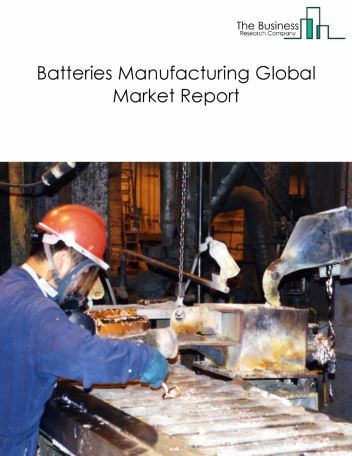 By Type - The electrical and electronics manufacturing market is segmented into electrical equipment manufacturing, electronic products manufacturing and navigational, measuring, electromedical, and control instruments manufacturing among these segments, electrical equipment manufacturing market accounts for the largest share in the global electrical and electronics manufacturing market. 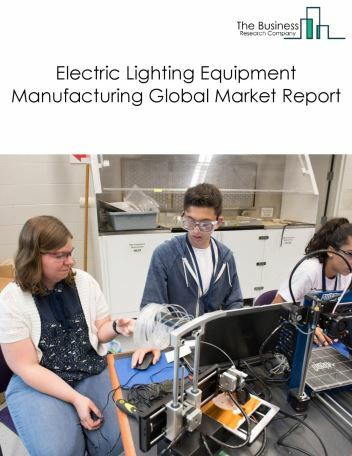 By Geography - The global electrical and electronics manufacturing is segmented into North America, South America, Asia-Pacific, Eastern Europe, Western Europe, Middle East and Africa. 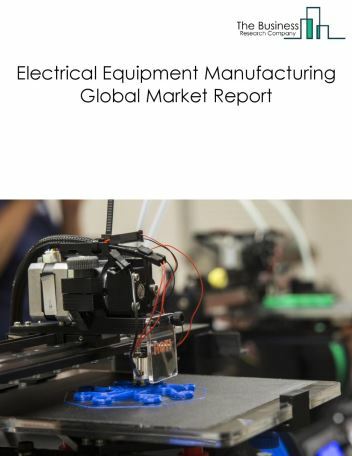 Among these regions, the Asia-Pacific Electrical and Electronics Manufacturing market accounts the largest share in the global Electrical and Electronics Manufacturing market. Virtual reality in electronic manufacturing, original equipment manufacturers (OEMs) outsourcing product design to electronic manufacturing service (EMS) Partners are the major trends witnessed in the global Electrical and Electronics Manufacturing market. 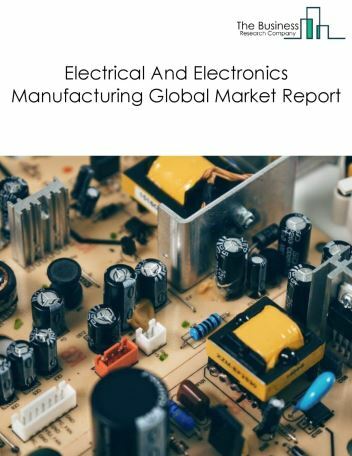 Potential Opportunities in the Electrical And Electronics Manufacturing Market With improved earning capacity, emerging markets growth, the scope and potential for the global Electrical and Electronics Manufacturing market is expected to significantly rise in the forecast period.